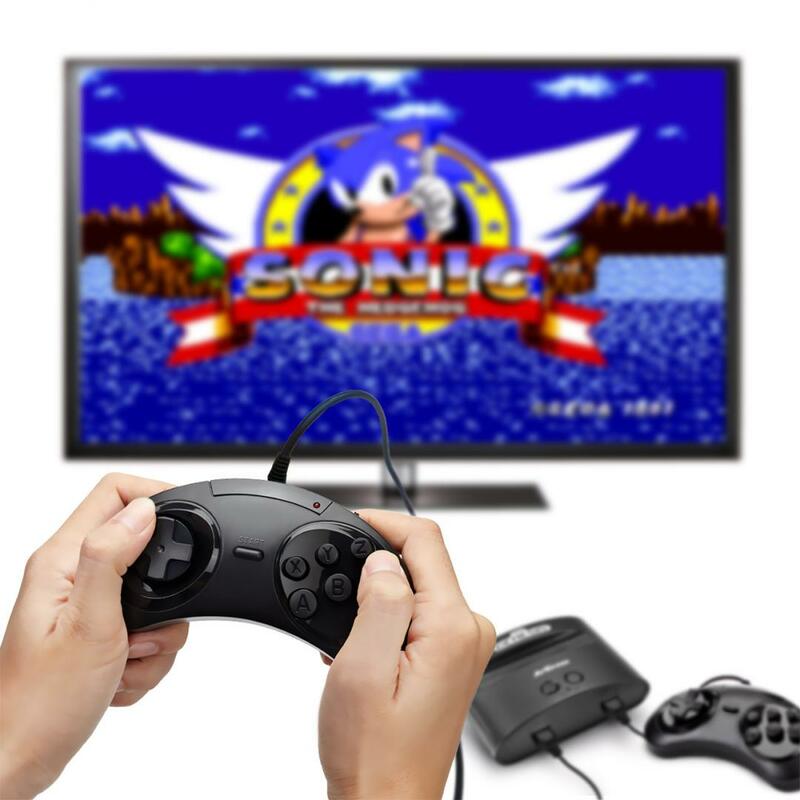 Sega Genesis Flashback, Classic Game Console, and the Ultimate Portable Game Player. 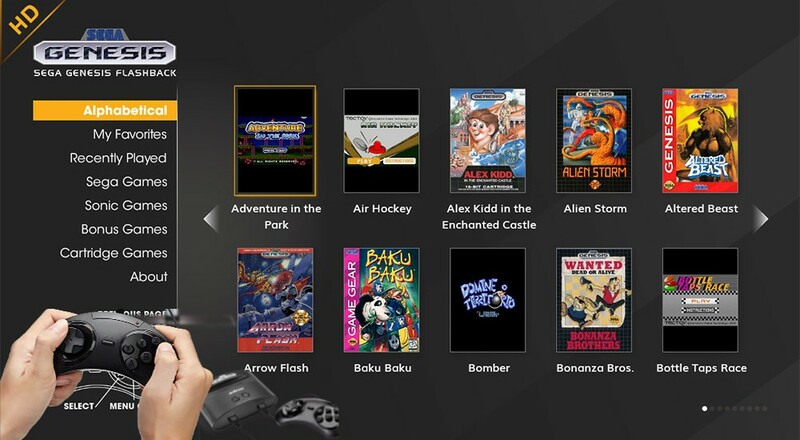 Each console and portable system includes a selection of built-in Sega Genesis games, HD support for output, and in one case - even supports classic Sega Genesis cartridges. 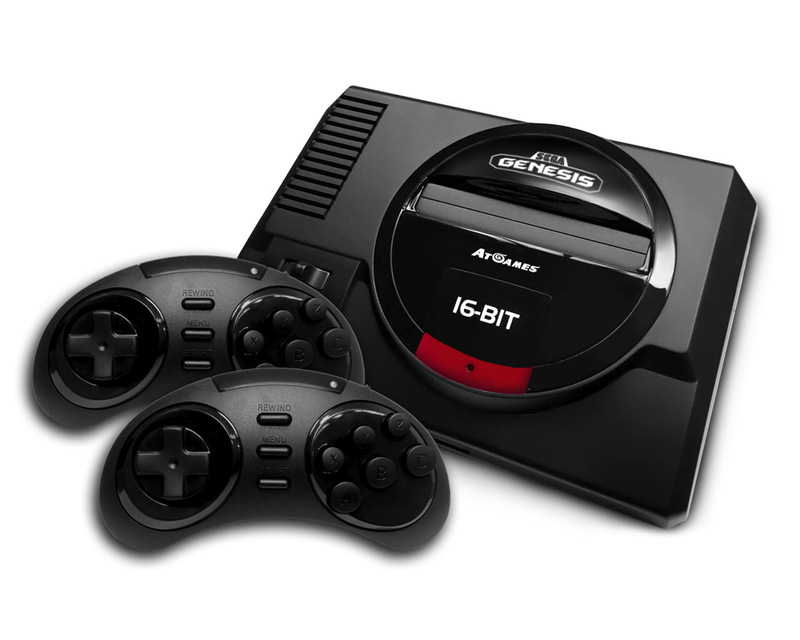 The Sega Genesis Flashback is inspired by the original console and includes 85 built in games to play alongside 2.4ghz wireless controllers. Take that NES Classic. The Classic Game Console is a close to exact replica of the original Sega Gensis and includes 81 games, two wired controllers, a controller expansion, and a cartridge slot. 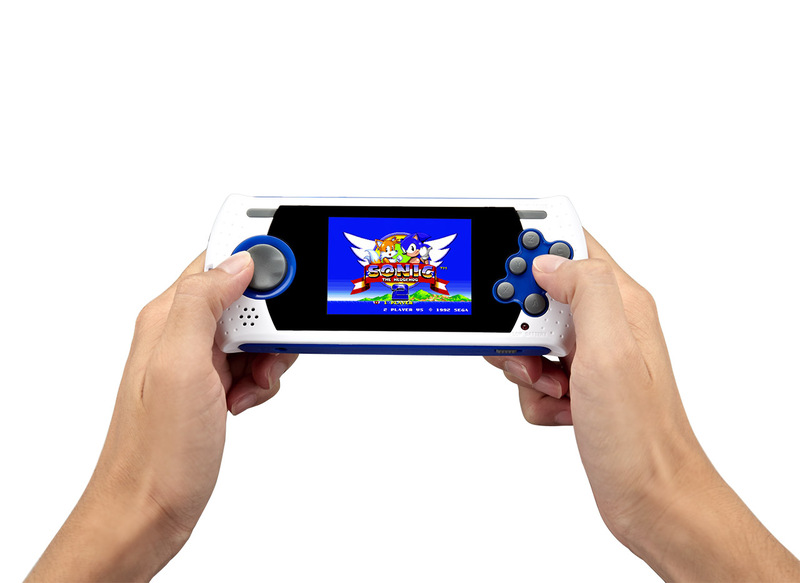 Finally the Ultimate Portable Player has 85 built in games along with an SD Card slot support for more and the ability to output to a television in HD. On board are publishers including Atari, Sega, Taito, Warner Bros, Konami, Bandai Namco, and Activsion. There's going to be a lot of great classic co-op gaming to be had here. All three will be available this fall, though pricing has not been announced. Here's the full list of titles.